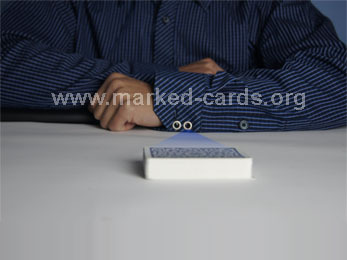 Can you imagine that there is a workable camera inside your cuff, right there in your Shirt? Yes, that is not a mystery now. Now we can offer you the cuff camera at any moment. The shirts are comfortable and fashionable to put on. The distance range is from 20-80 cm. You can choose the one you need. Notes: Before you place an order, please tell us the distance range you are in need of in your poker games. 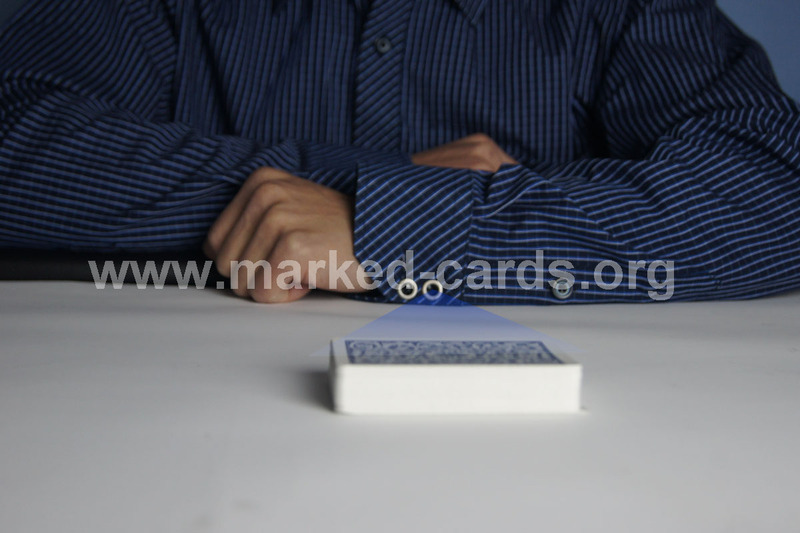 The distance here means the distance between the scanning camera and the marked decks. Normally, the dealers prefer shorter distance while the players prefer the longer ones.